A PDF is a file format for digital documents developed by the company Adobe. The PDF format (Portable Document Format) is characterized by making your document consistent, regardless of the platform that it’s been downloaded on for reading or printing. I bet this has happened to you before: you’ve finished your essay in Word, eagerly sent it to a friend or teacher, and when they open your file… Boom! It doesn’t look anything like the original. The Paragraphs have hopped pages, fonts have gone wacky, pages are out of order, etc. But this doesn’t happen with PDF! Why? Because these masters have created a file format focused on preserving the layout. That’s why many organizations, teachers and websites usually say: your document must be delivered as a PDF. How do I open a PDF? Adobe provides a free Adobe Reader so you can view and print this type of PDF document for free. There are lots of programs to open a PDF. PDF files aren’t made to be edited, but you can edit a PDF with full-scale options using Adobe Acrobat Pro. Of course, at a cost of $22/month. Editing a PDF using other platforms other than Adobe is somewhat more complicated. Watch out! When I say edit, I mean being able to change all the original elements of the PDF, such as text, images, tables and other elements that may be inside a PDF document. Most applications that promise online PDF editing – if not almost all options available right now – only let you draw over the PDF file as if it were an image. What happens if you want to edit the text, images or tables that came in that PDF by default? Here things get a little complicated. It’s not easy to edit a PDF online at this level unless you use the paid version of Adobe Acrobat. 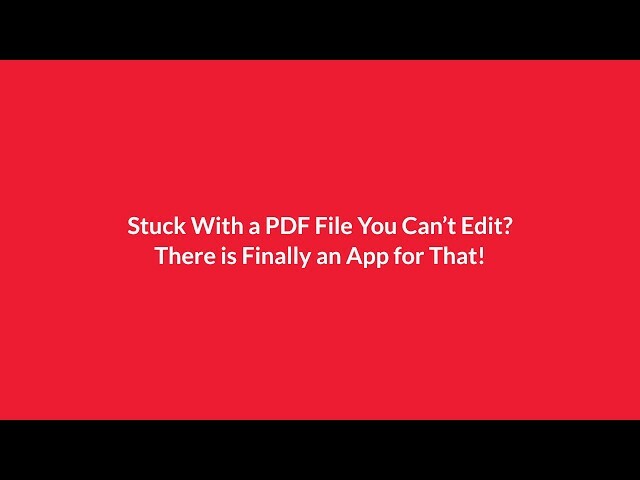 Change the original text of any PDF easily from your cell phone. You can edit, change the color or font and spacing. That alone is pretty cool. You can replace images in the original PDF with another from your cell phone gallery or even delete the original image. Retouching all other elements, including lines, tables, colors, etc. sometimes works and sometimes doesn’t. They’re working on this and hope to have improvements in the near future. Exporting means transferring data from one program to another. For example, you can create a Word document with text and images, and once you’re done, you can export it to PDF. You can export (create a PDF) from lots of platforms. It’s very common, including from Word, Office, Photoshop or in case you didn’t know, from the designs you’ve created using our online graphic design editor, Desygner. 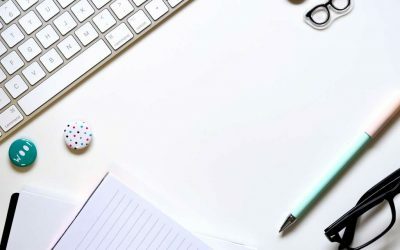 To maintain the integrity of your documents: As I mentioned above, no matter your computer brand, operating system or web browser, a PDF will always look the same as the original PDF file. This is very useful when you want to send documents, essays or images to print. You can protect your documents with passwords: This will prevent views or changes from people who aren’t authorized. You can add notes or highlight sections: Careful! This only works as long as the PDF file isn’t password protected. Create forms: You can create electronic form fields that the user can fill out, as well as save this information for printing. PDF documents can contain videos, audios, links, bookmarks and thumbnails of different pages. After finding out what is a pdf file? You may be wondering: Is there anything bad about it? Well, it’s not all sunshine and rainbows. Adobe defines and standardizes the format (their internal rules of how the document should be organized) without letting other organizations and businesses weigh in. This limits the options that the user (you) has for manipulating PDF files, since it’s harder for other companies to develop solutions according to these rules. Now that you know a lot more about what is a pdf file?, you can see why we usually have so much trouble when creating or editing a PDF. 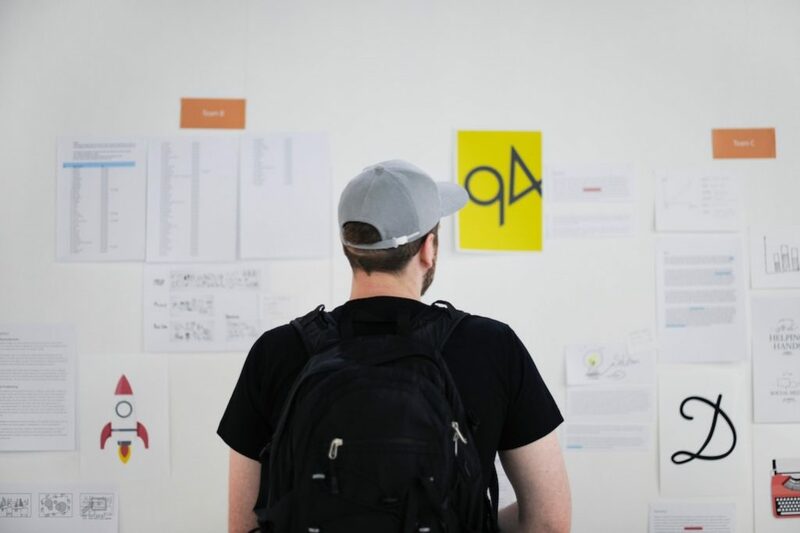 How many times have you finished your document, exported it to PDF and when going through a final review, found those little, tedious errors that you overlooked? Worst of all, you have to go back to correct your document from the original program you were using and then export it to PDF once again. To wrap up this article, we look forward to your comments, as always. Has this information been useful? We hope it’s been a big help. You just have to share this article with them. Or, you can always use our beloved Wikipedia to get more information: Wikipedia: what’s a PDF file. 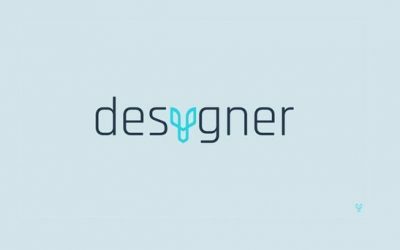 How To Use Desygner? We all have to start somewhere!